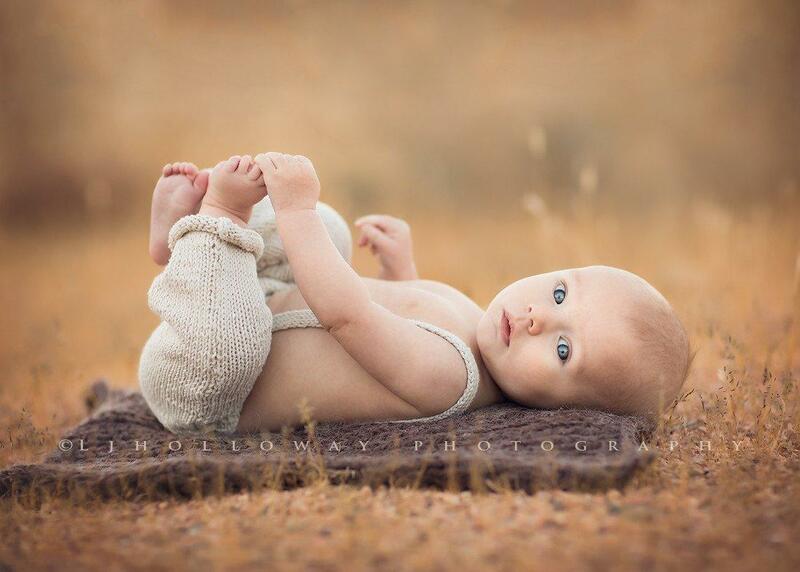 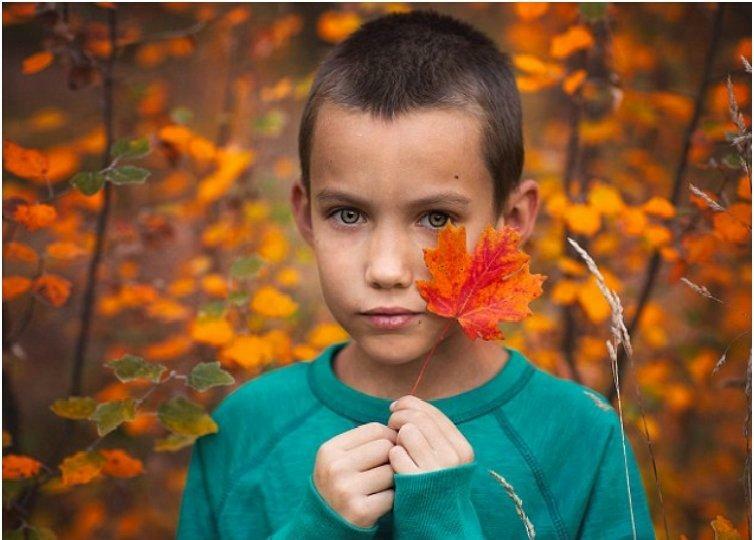 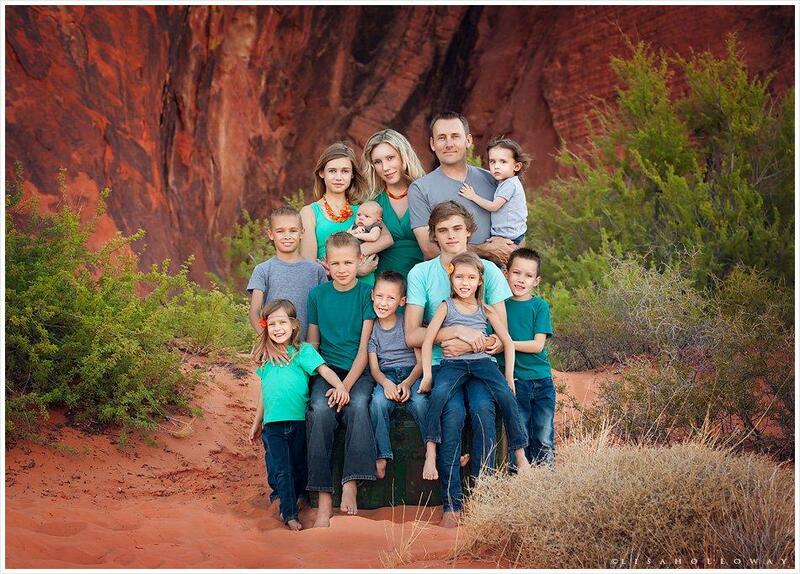 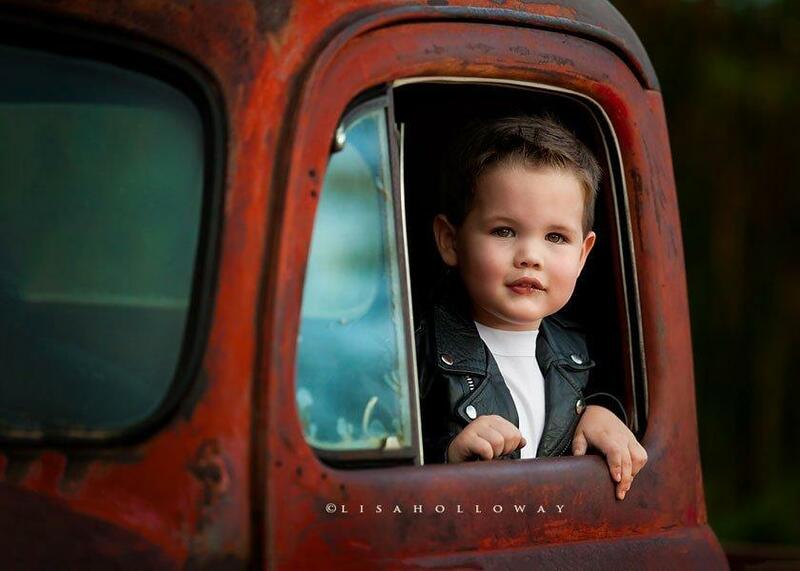 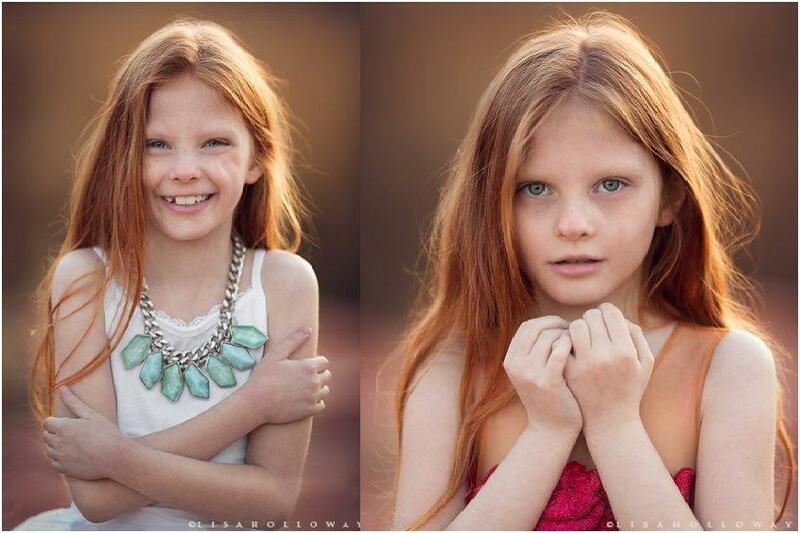 Parents love to take pictures of their children at any time and for any occasion, but for Arizona-based photographer business owner and nuclear specialist Lisa Halloway taking pictures of her children is more than just a quick snap of the camera. 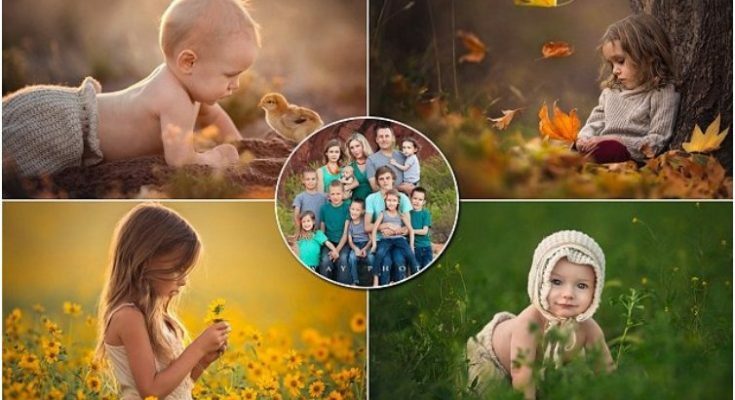 Being a mother of 10 no less (3 girls and 7 boys between 17 and 1) can be quite daunting, not to mention having the responsibility of owning a business and teaching photography, yet Ms. Holloway manages all that and more. 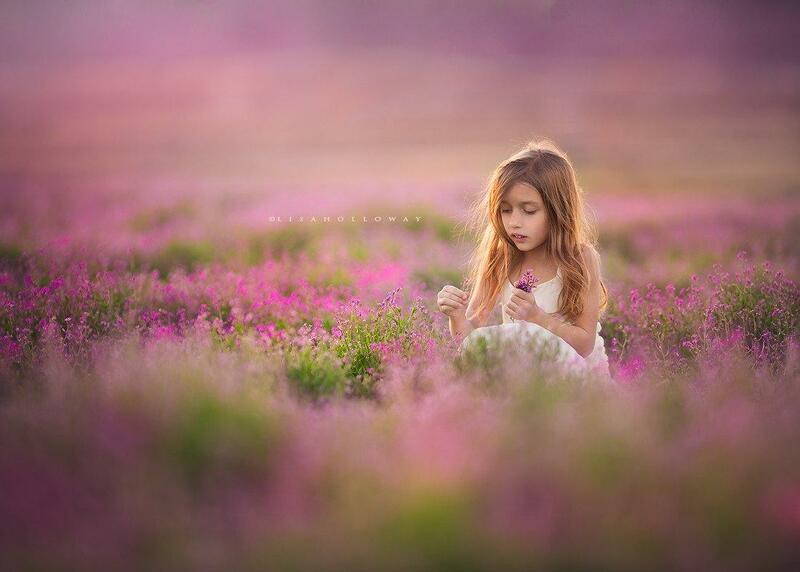 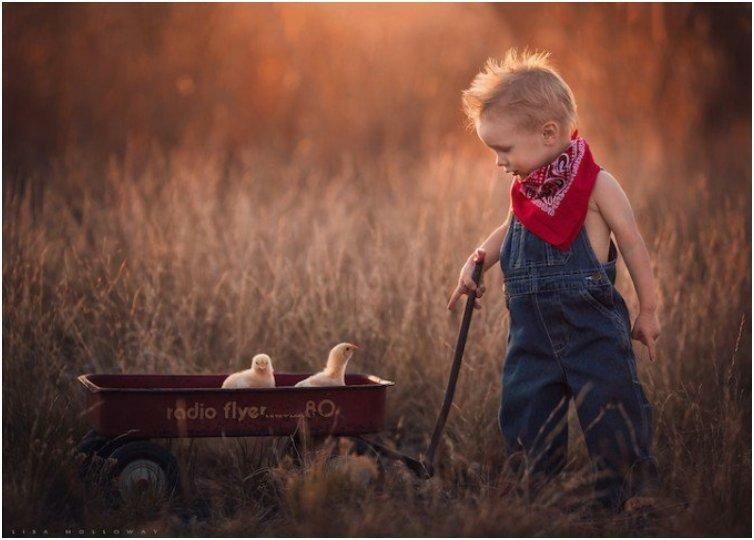 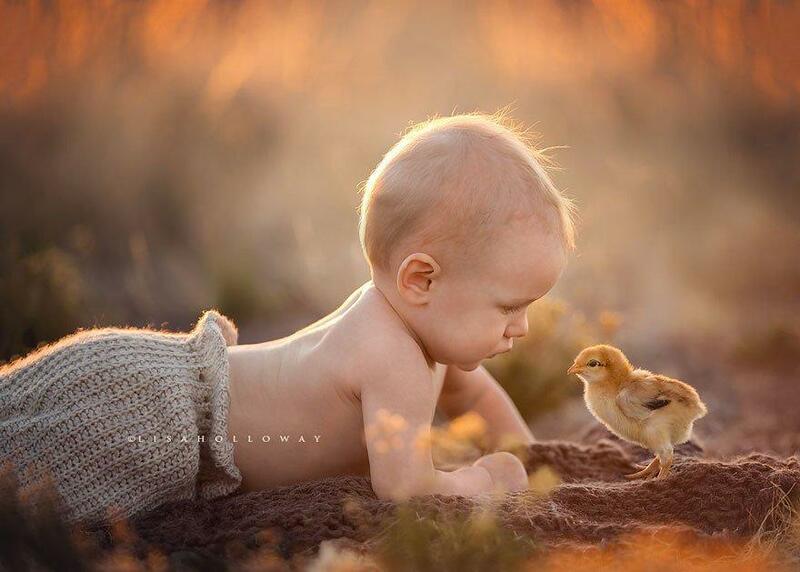 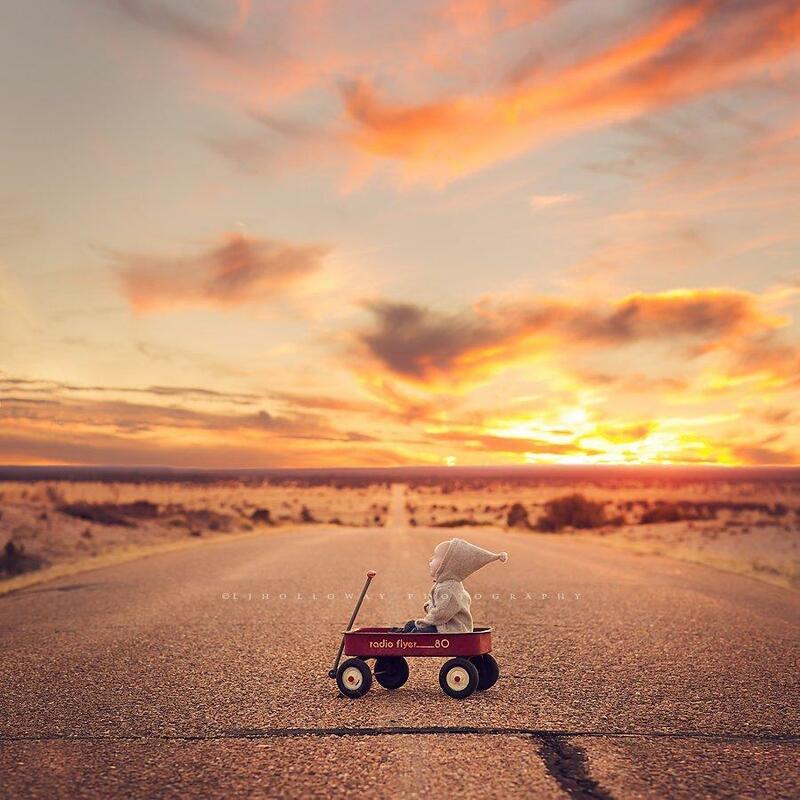 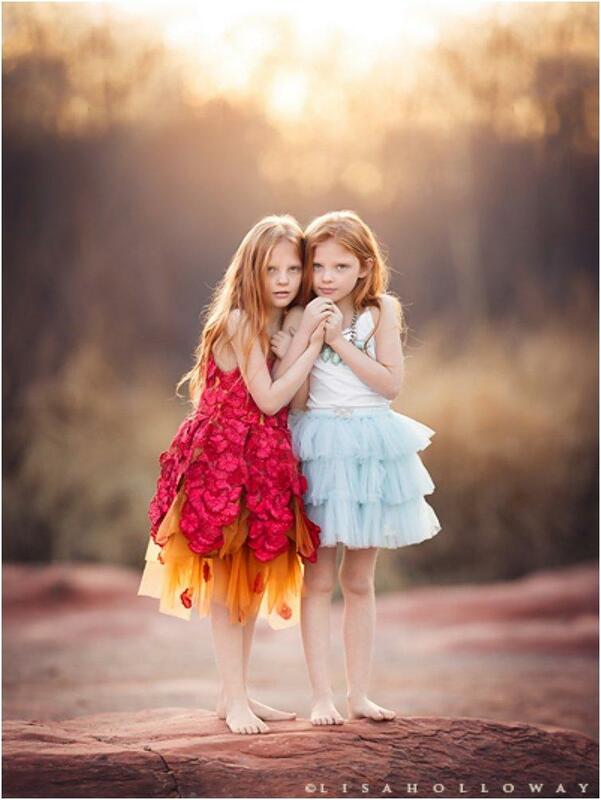 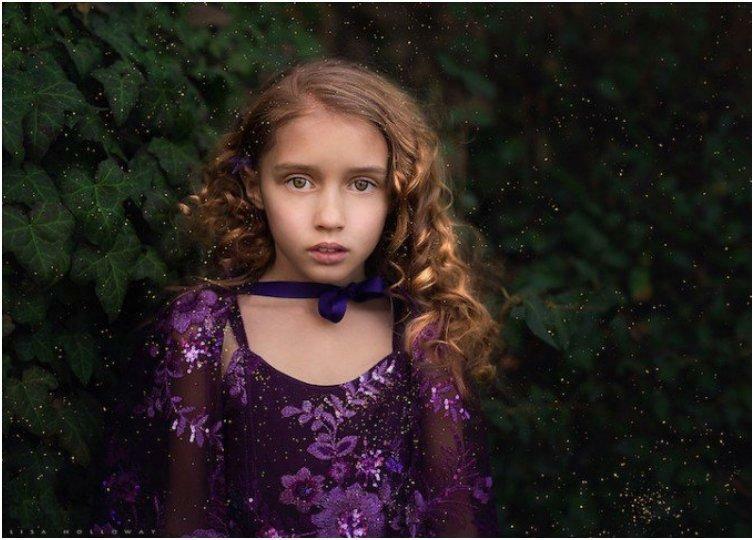 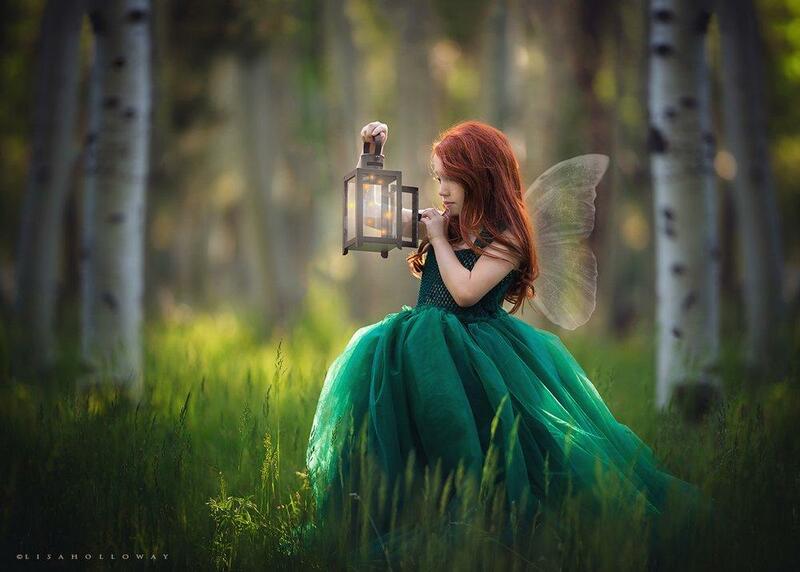 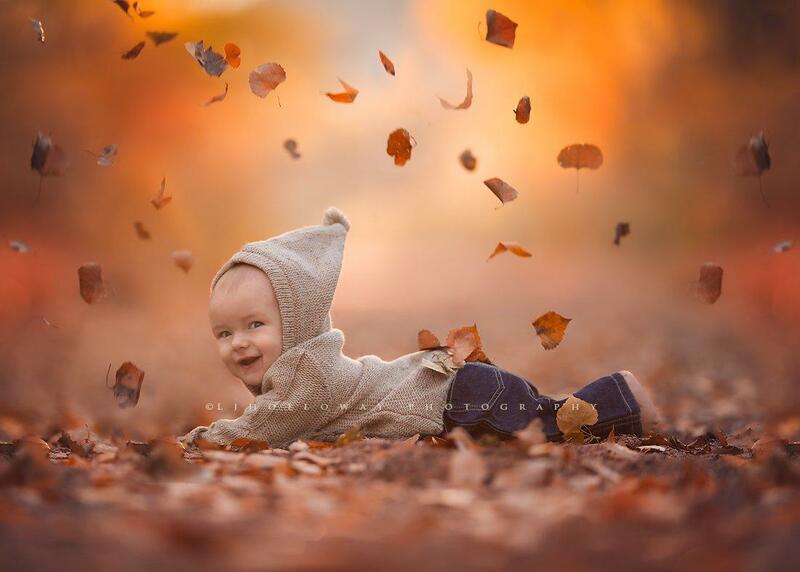 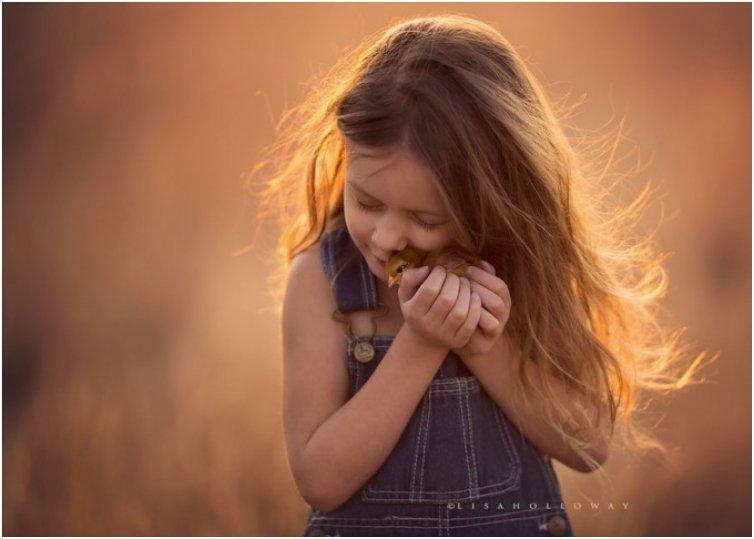 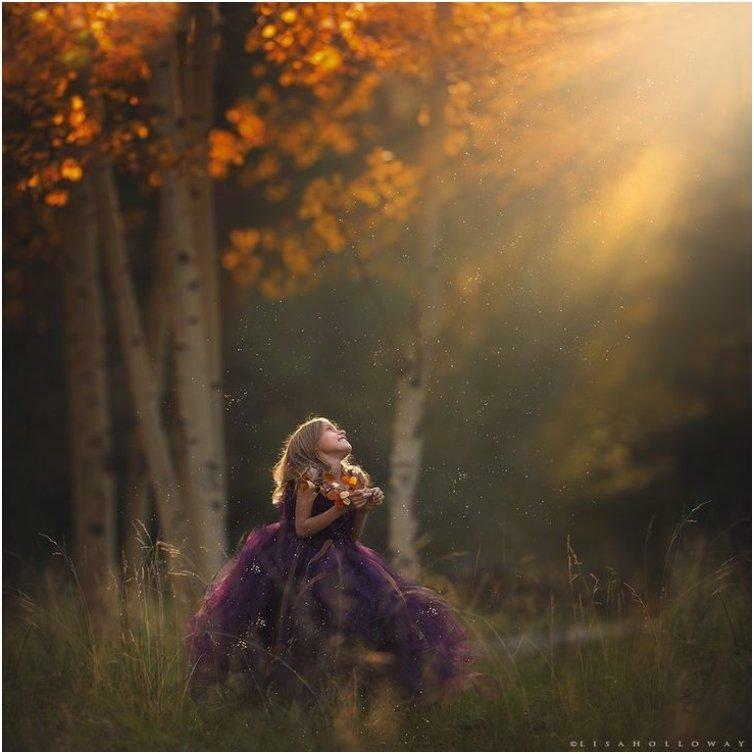 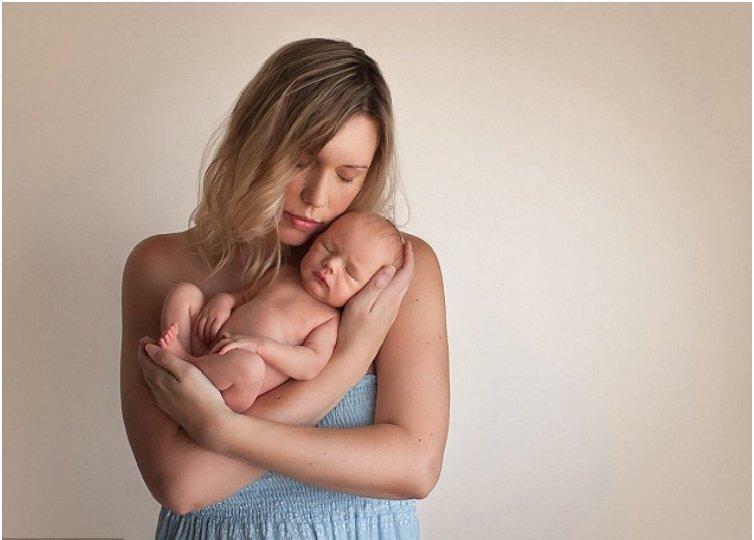 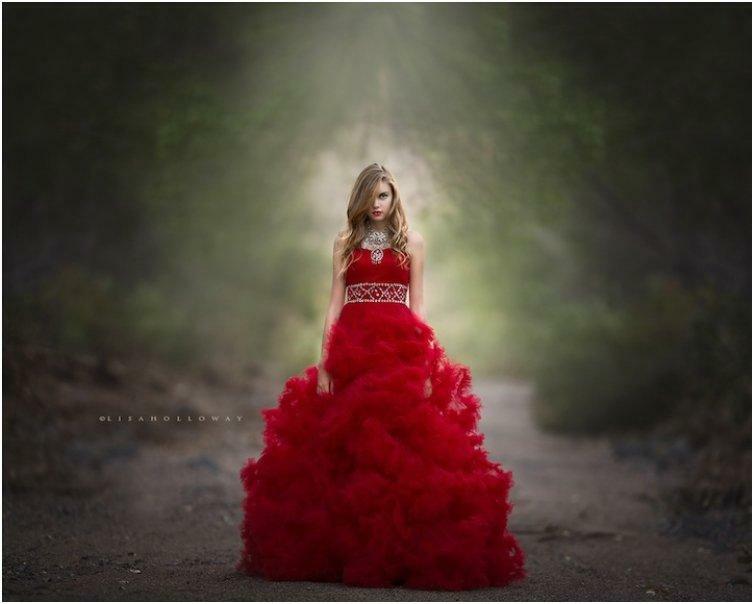 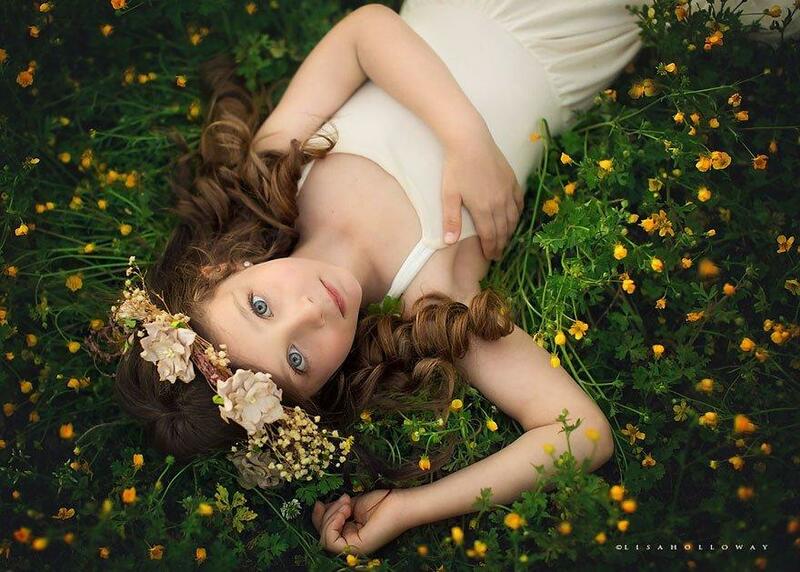 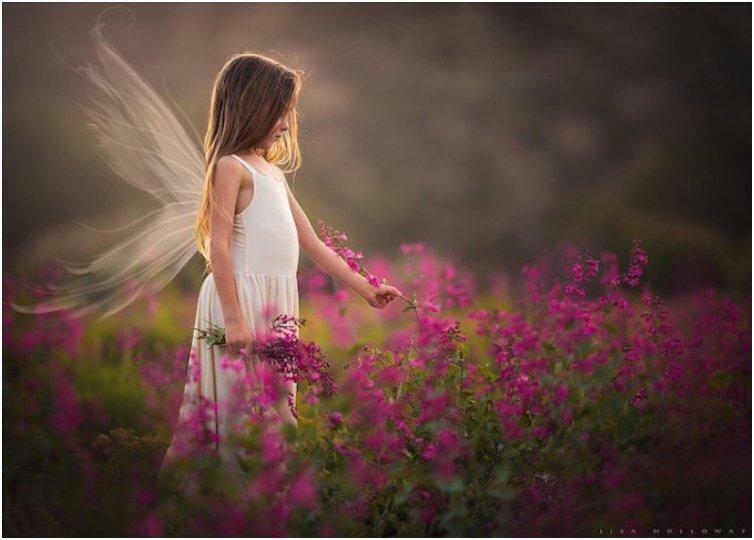 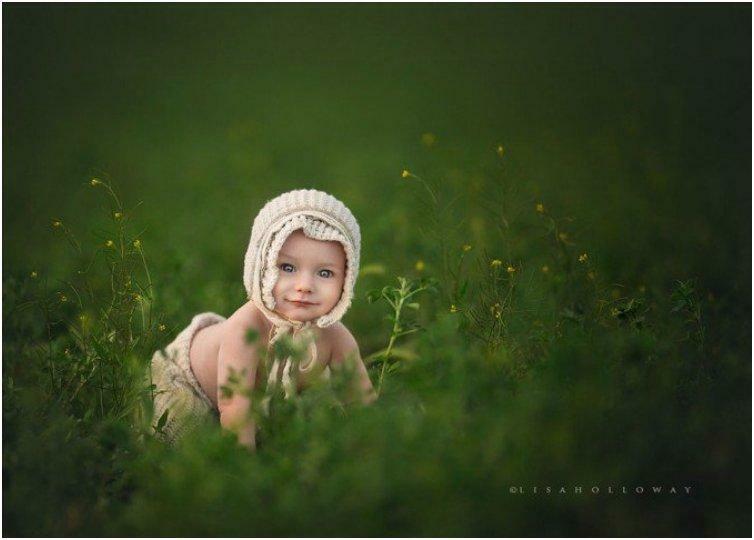 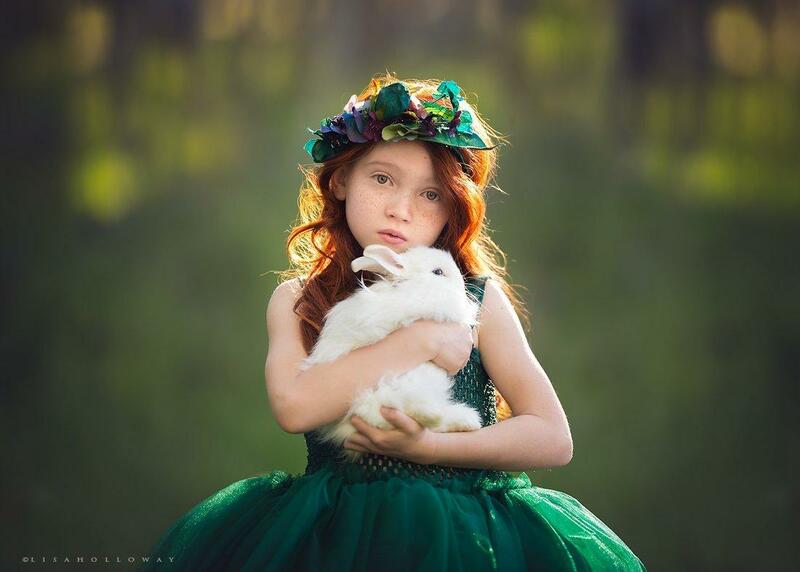 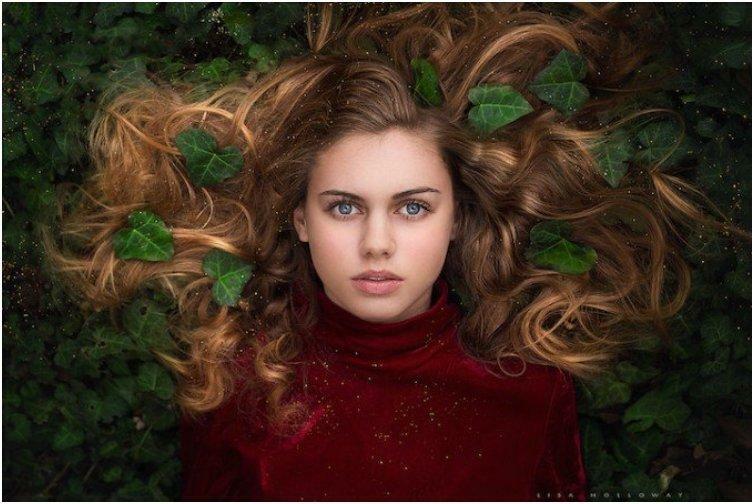 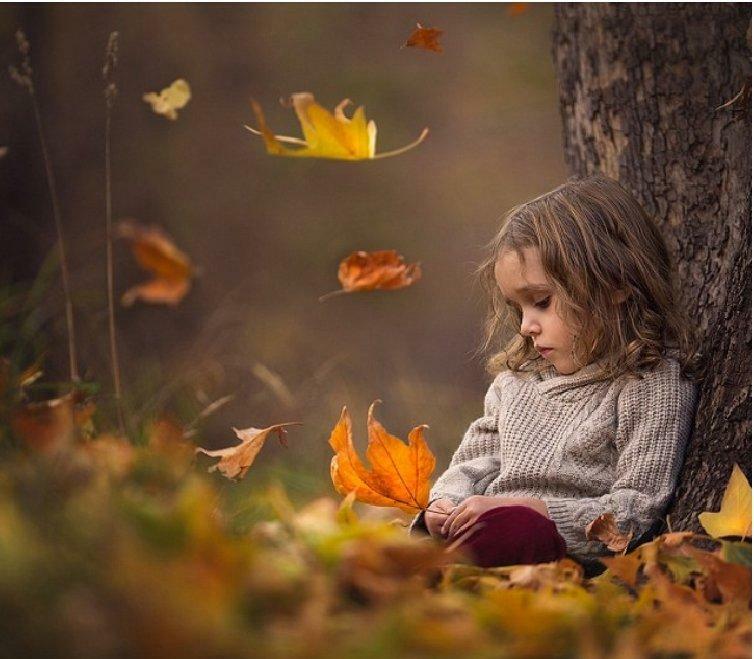 This amazing self-thought photographer specializes in infant, children and maternity photography and creates photographic masterpieces using all natural light. 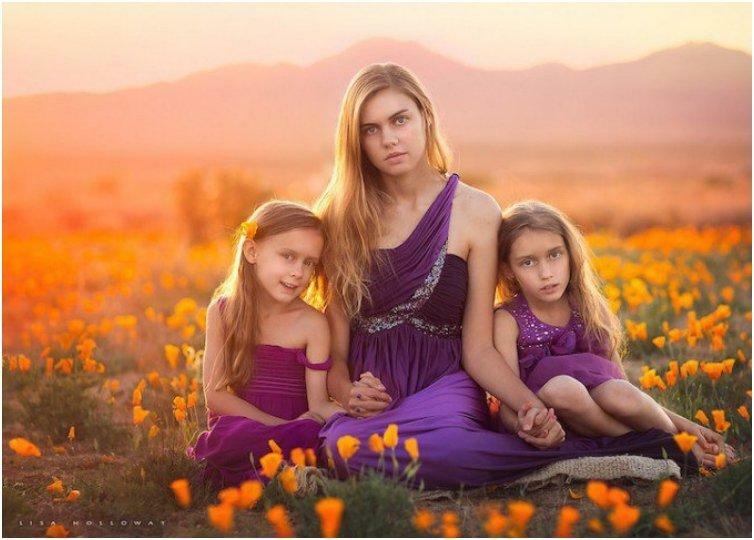 Today her main focus are her children and given this precious photogenic group, it is no wonder that Ms. Holloway accepts very few other projects. 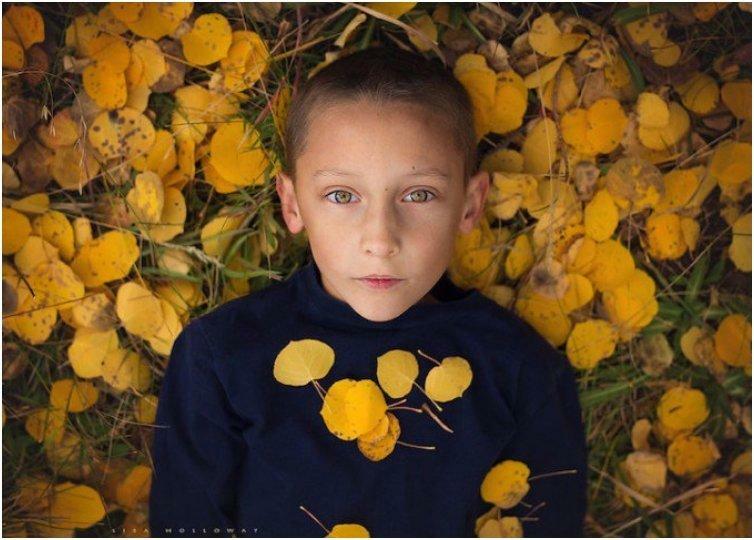 Knowing that this is the most important period of their life, using her skills and love Ms. Holloway manages to capture the very soul of each and every child with her lens. 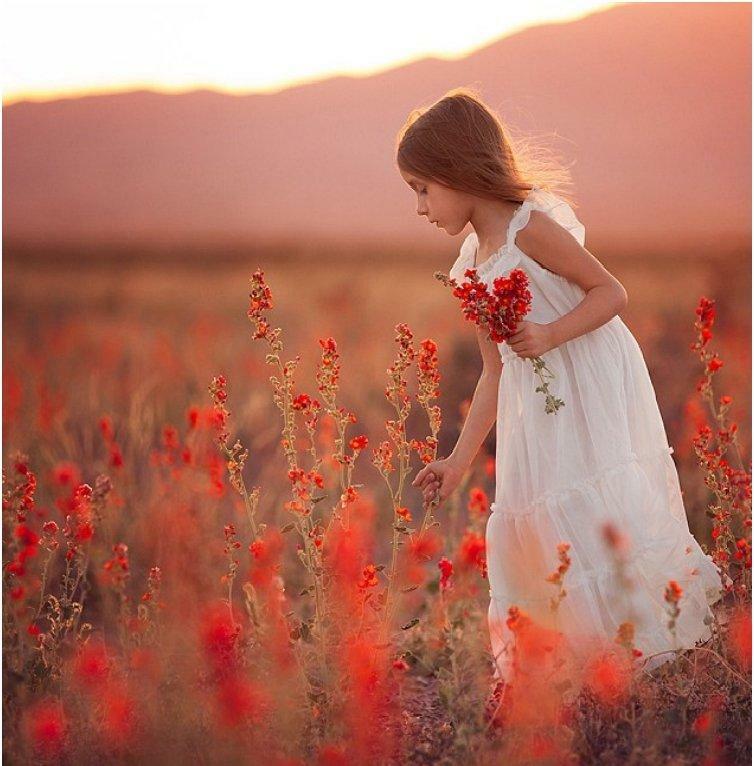 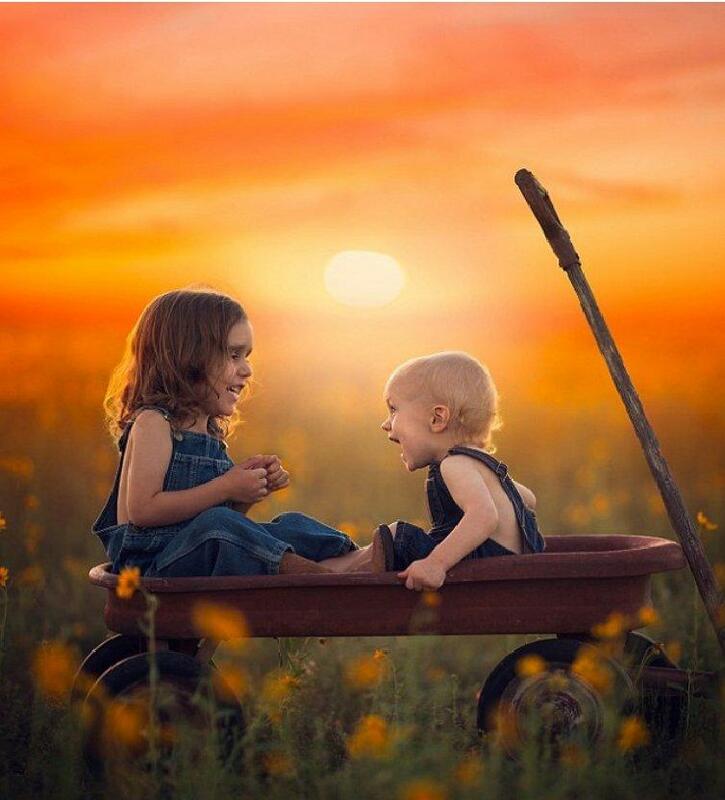 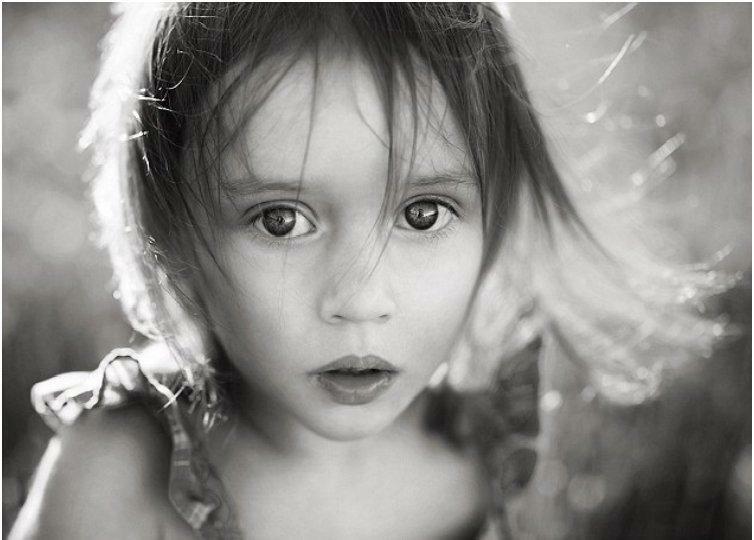 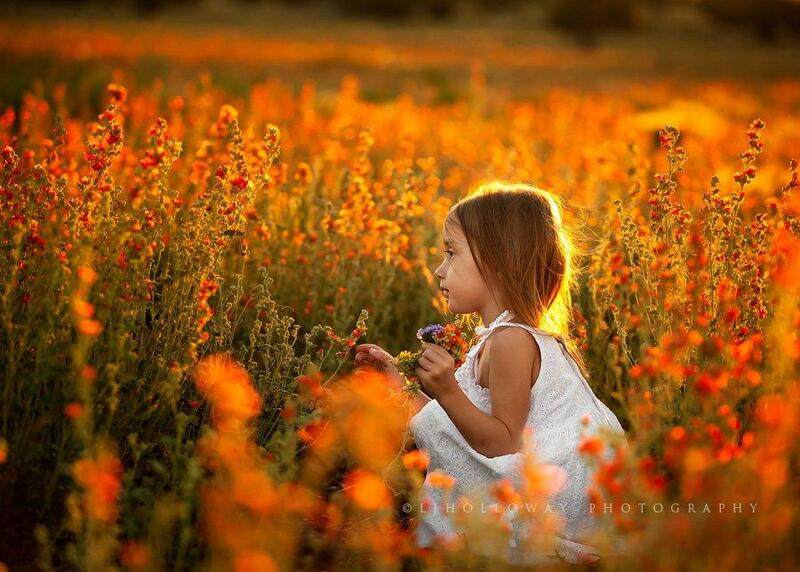 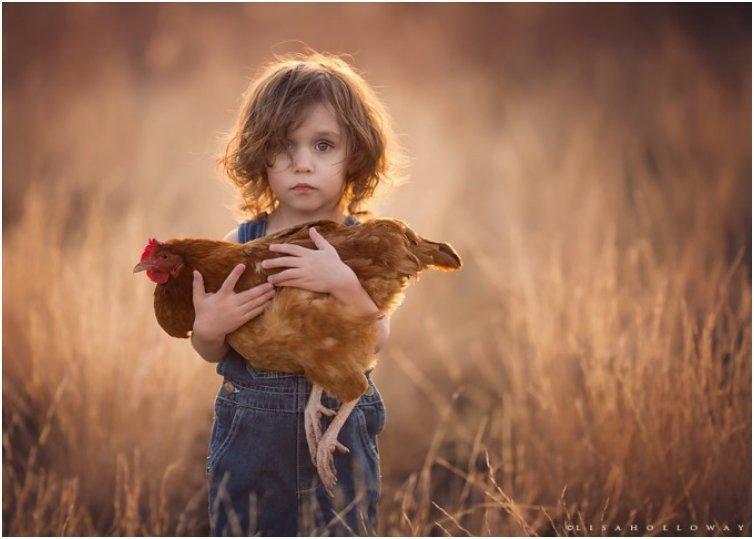 Taken mostly in the wonderful landscapes of rural Arizona here are 35 photographs of her beautiful children and the memories they will cherish forever. 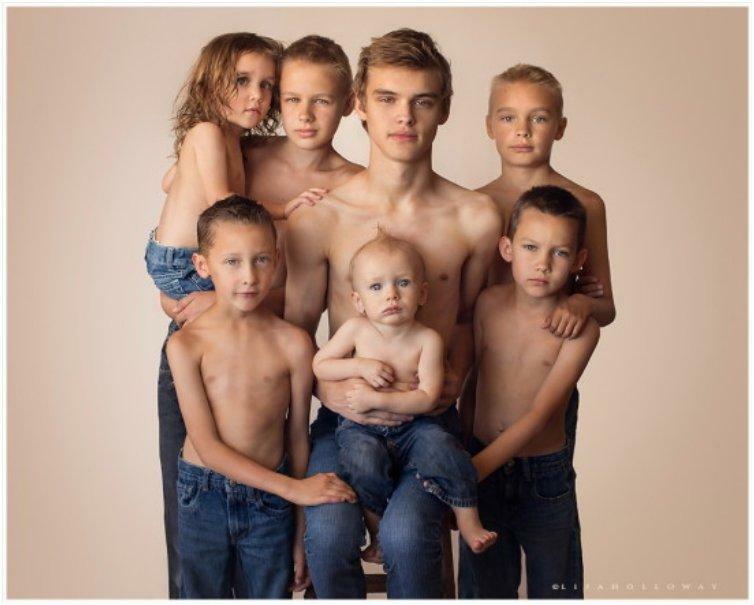 Such a big, lovely and loving family. 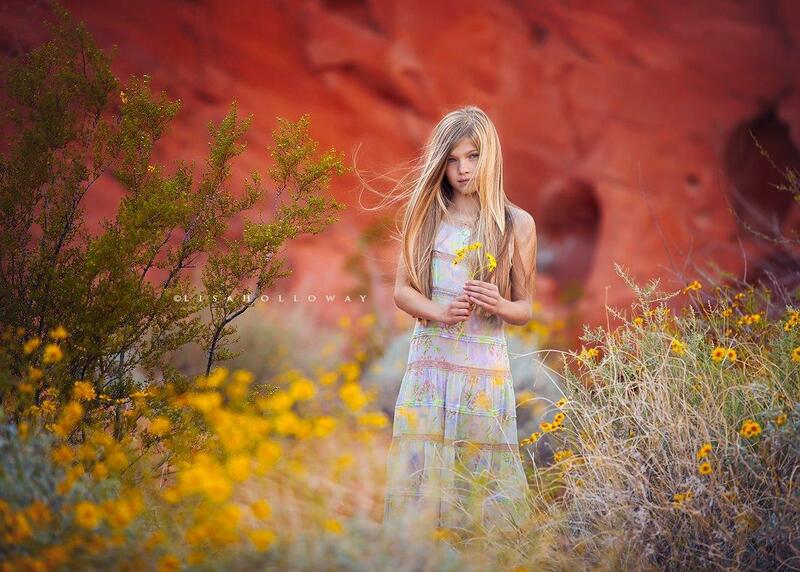 To see more of Holloway’s amazing work, visit her facebook page.